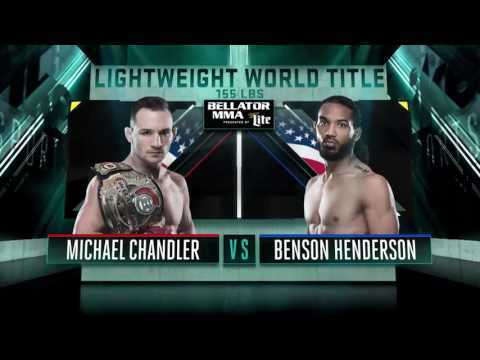 Bellator has announced the addition of two new bouts to Bellator 163 which takes place on November 4. A welterweight bout between Paul Daley and Derek Anderson will take place on the card in addition to a heavyweight matchup between Sergei Kharitonov and Javy Ayala. 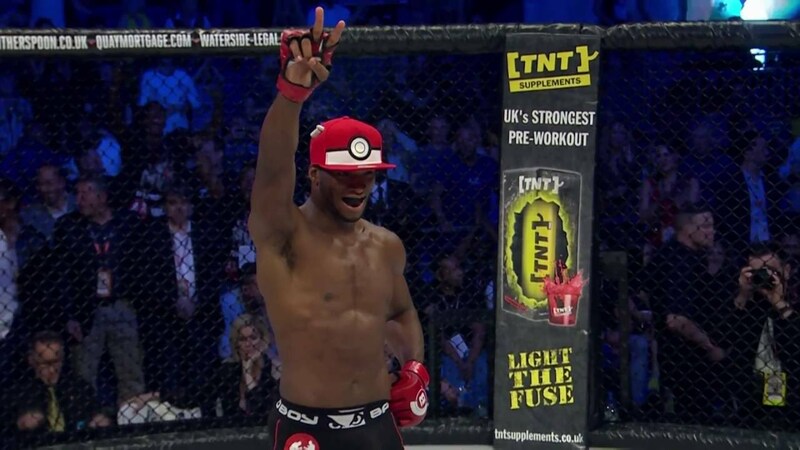 Daley (38-14-2) is coming off of a decision loss to former welterweight champion Douglas Lima at Bellator 158 in July. Prior to that, he had won five straight bouts with four finishes in addition to a decision win against Fernando Gonzalez in a kickboxing fight. His opponent, Anderson (14-2, 1 NC) has won back-to-back decisions over Patricky Freire and Saad Awad. Kharitonov (23-5) signed with Bellator earlier this year and was expected to make his debut in May before he was forced to pull out of the fight. The long-time MMA veteran has won five straight and is coming off of back-to-back TKO wins over Kenny Garner. Ayala (9-5), on the other hand, is 1-2 in his last 3 outings and last fought at Bellator 156 where he scored a first-round TKO over Roy Boughton. Bellator 163 will take place at the Mohegan Sun Arena in Uncasville, Connecticut and is set to be headlined by a light-heavyweight title fight between Liam McGeary and Phil Davis.